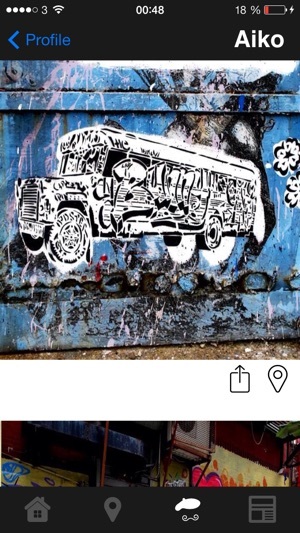 Street Art NYC iPhone App (powered by Geo Street Art). 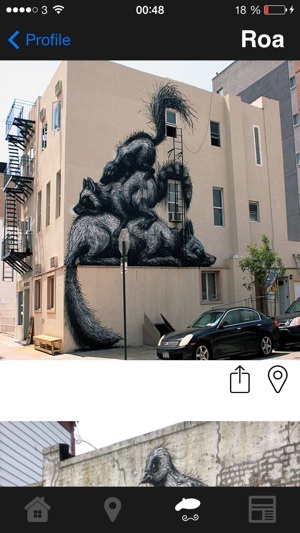 Experience New York City's street art and graffiti using your iPhone with this comprehensive and authoritative mobile application. 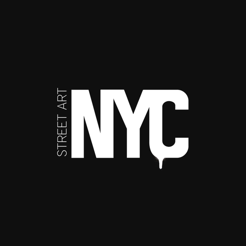 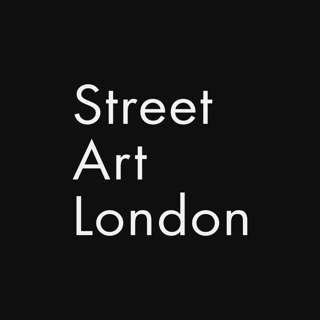 Regularly updated by Street Art NYC, a respected and well established street art organisation in New York City. 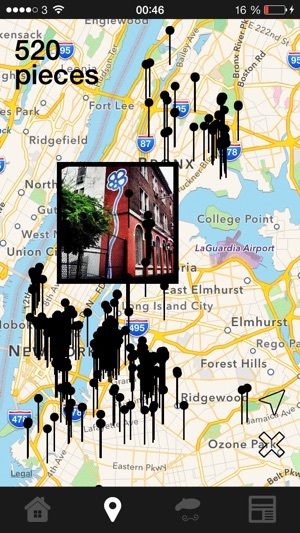 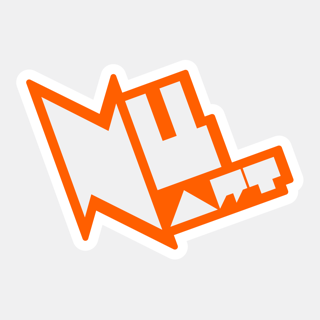 This is a great app for street art and graffiti in New York. 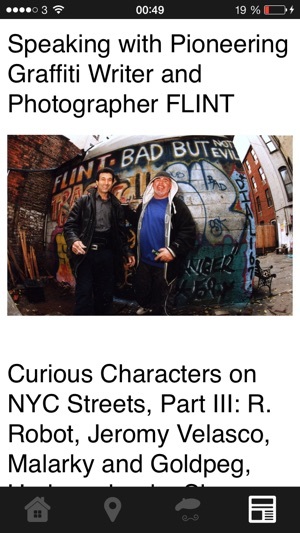 It is very comprehensive and has an exhaustive list of artists on it.